Developed on 30 acres of land that formerly was home to the Park East Freeway, Deer District is more than Milwaukee’s premiere location for sports and entertainment, it is Milwaukee’s newest neighborhood – a neighborhood built for Milwaukee to live, work AND play. 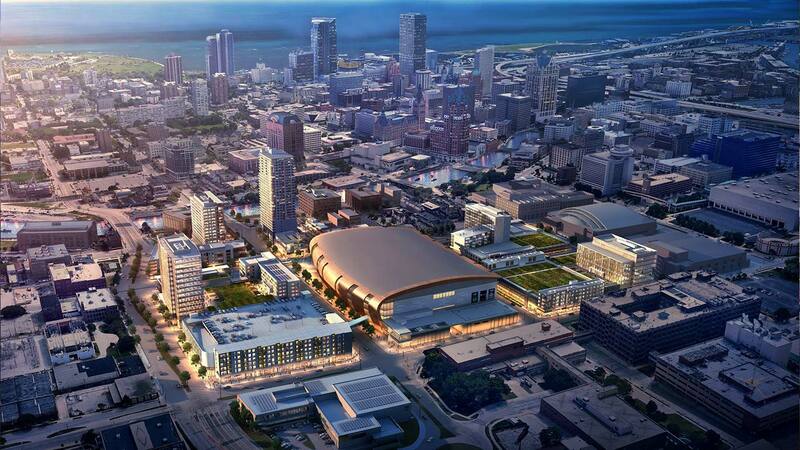 Featuring Fiserv Forum at the center, Deer District will be a 365-day destination, serving as a hub for Milwaukee’s vibrant future and connecting our existing downtown neighborhoods. From 150+ events a year, myriad dining and entertainment options and best-in-class commercial and real estate opportunities, Deer District will redefine downtown Milwaukee.